I was so amped to post Jaci and Jamie’s grassy and gorgeous Ocean Course wedding that I put a picture of them up in my new blog header before I even finished editing the scores of pictures I took at their event. They went to school in Virginia so they already started out with bonus points in my book, but they are truly two of the nicest and most genuinely relaxed and happy people I’ve ever worked with. Throw in the talented mix of Dahlia Designs and WED, add a cool ocean breeze and it’s pretty much perfection. I didn’t think these guys could get any cooler but then Jamie’s band took the stage and played Paul Simon’s “Diamonds on the soles of her shoes.” Extra credit for that one. 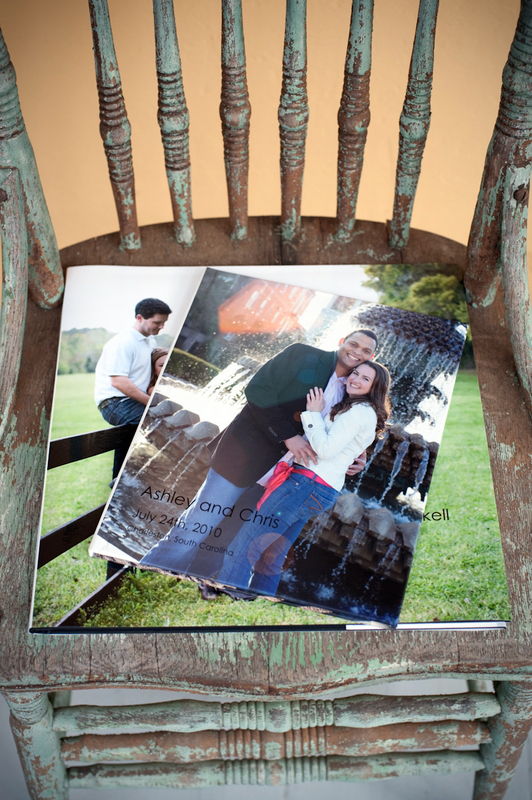 I’m so in love with these new books, they make great sign in books for your reception and it’s the perfect way to display an engagement session. Both of these books are going to be used as sign in books so I’ve left a good bit of blank space in the layouts. The books are available in 7×7, 8×10, 12×12 and 13×11 sizes. The smaller book is 8×10 and the larger one here is 12×12. 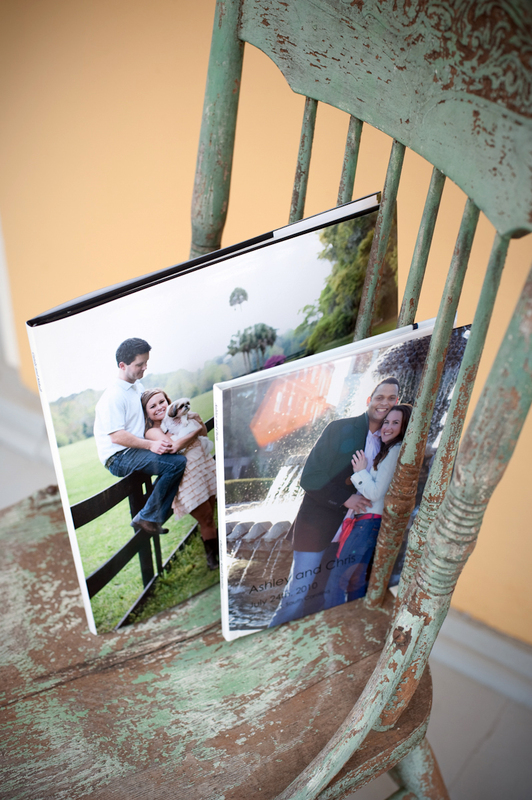 You have the option of a dust jacket or wrap around image for your cover. Both come with your name on the spine and a photo on the back cover. The 12×12 is a pretty good size, particularly when you consider my model/babysitter Harriett is 6 feet tall. The small books also make great thank you gifts and parent’s albums, and all of the books can hold up to 160 pages. Yep, that’s a lot of pictures. Jenn and Micah live in Kentucky and planned a destination wedding for their friends and family at Wild Dunes. And what a small world. Shannon Barnes, one of my fantastic former assistants, now works at European Bridal in Cincinnati and sold Jenn her wedding dress! I totally fell for her gown and shoes, I love it when brides opt out of the traditional white kicks for something more saucy like the bronze leather strappy stilettos Jenn sported. And in another move that was slightly out of the ordinary, after Jenn’s Aunt Marjorie married Jenn and Micah she joined in the festivities and really rocked it out. WITH A BEER BOTTLE ON HER HEAD. That is definitely one human trick I’ve never seen before. She didn’t just walk around with a beer bottle on her head, she got DOWN. The other guests sported empty plastic beer bottles on headbands so they wouldn’t feel left out. Jenn’s family came prepared, apparently Aunt Marjorie has done this kind of thing before. I’ve been shooting weddings for 10 years and this is exactly why it will never get old. See the entire event here. Congratulations Jenn and Micah! Marni is a nationally recognized wedding and portrait photographer. Her style emphasizes candid, honest moments that capture a true glimpse of her subject’s personality. Specialties include location portraits, fine art printing and custom book design. 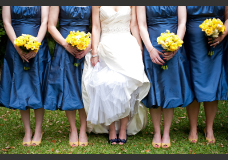 Marni Rothschild Pictures Blog | Photographer | Charleston, South Carolina · Weddings, portraits, and babies, oh my!